B.C. ERRE is an Italian company located in Carpaneto Piacentino (province of Piacenza) which specialises in the supply of original Spicer Dana (which includes Clark-Hurth and Italcardano brands), Allison, and Astra spare parts as well as technical assistance and overhauls on vehicles operating in a wide range of industries such as material handling, construction, railway and agricultural. B.C. 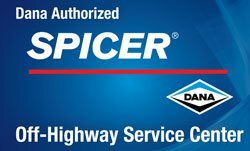 ERRE, thanks to its long-term expertise has been Authorised Service Center for Spicer Dana Off-Highway and Allison Transmission products for more than 20 years.The company employs highly qualified personnel who can identify the most convenient solutions to the customers’ needs. Today B.C. ERRE is authorised partner of some of the most renowned brands worldwide and it is globally valued for its high professionalism and competence. B.C. 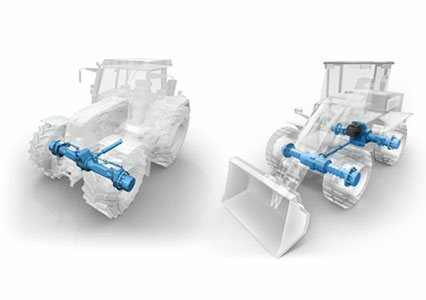 ERRE can offer a wide range of original spare parts: its catalogue includes more than 4.000 branded items, such as components of Spicer Dana axles and transmissions, Allison transmissions, and Astra vehicles. B.C. ERRE service assures great punctuality and competence: the staff provides its customers with advisory and support in order to satisfy every request in the best possible way. B.C. ERRE offers a wide catalogue of genuine Spicer Dana (which includes Clark-Hurth and Italcardano brands), Allison Trasmission, Kessler and Astra spare parts. The product range includes rigorously genuine spare parts available at competitive prices, suitable to special vehicles operating in many industries such as logistics, construction and agricultural. The items on sale – more than 4000 – are able to satify every customers’ need: B.C. ERRE’s personnel, with its proven expertise, is able to identfy the best solution, considering the type of vehicles. B.C. 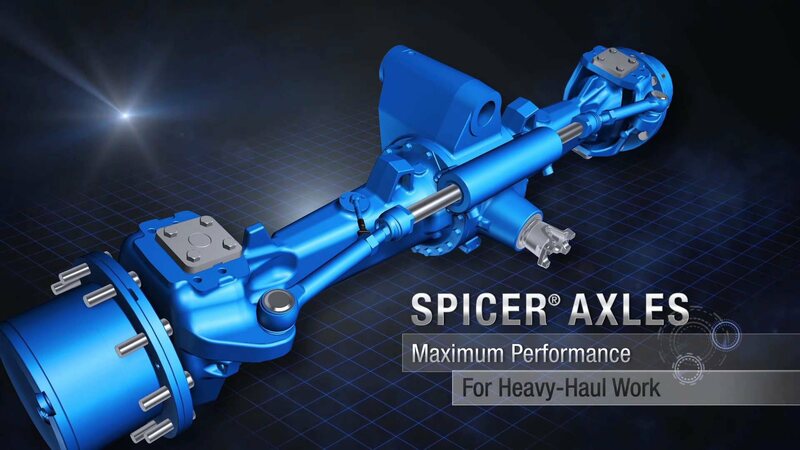 ERRE provides technical assistance on Spicer Dana transmissions and axles, Allison transmissions, Kessler axles, Astra vehicles. The service provided by the company includes overhauls and repairs of such components utilizing genuine spare parts only: the highly qualified personnel performs maintenance, replacement and assembling operations to return the component ready to use in the best conditions. B.C. ERRE is authorised dealer for some of the most renowned brands worldwide and, with its proven expertise in the sector, can always identify and suggest the most suitable solution to every necessity. B.C. 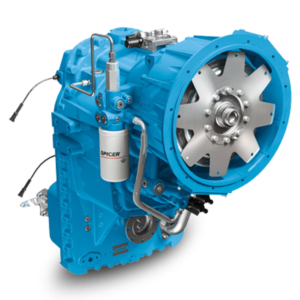 ERRE offers a wide selection of original spera parts: the catalogue includes more than 4000 branded items, such as components for Spicer Dana transmissions and axles, Allison transmission and spare parts for Astra vehicles. B.C. ERRE assures a timely service and great competence: its personnel delivers valuable advisory and support to the customer in order to satisfy every request in the best possible way. Please contact B.C. ERRE to get more information on products in the catalogue!